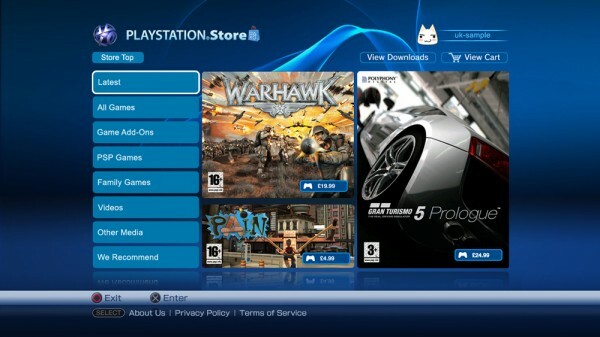 There have been numerous rumors and mockups that have hit the web over the past few weeks regarding a whole new look that is coming to the PlayStation Network Store. We can set all those aside since SCEA has now officially put out a statement along with a few neat screen shots. 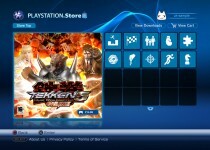 According to PlayStation, the update will be released by mid-April, which is just two weeks away. 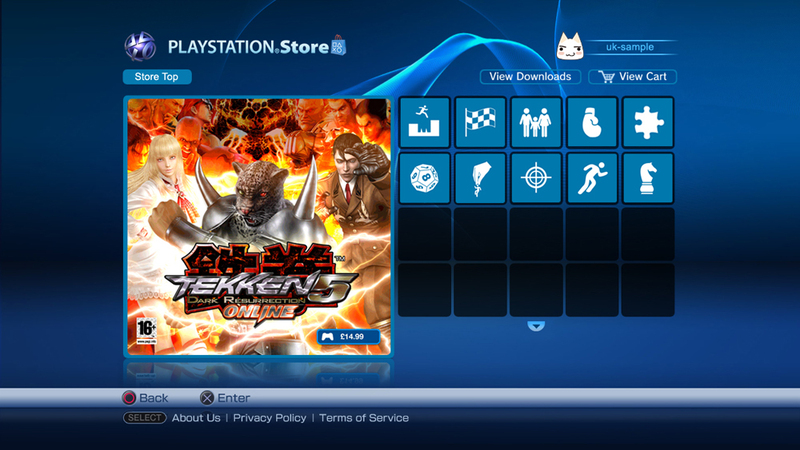 A software update to the console will also accompany the new PSN Store. The bad news in all of this might be the fact that no new content will be available until this upgrade is pushed out. Fortunately this shouldn’t affect PlayStation Network game play, accounts, or virtual wallets. Update: According to the PlayStation Blog, no new content will be added to the PlayStation Store for the next two weeks. (North America) However with the re-launch, plenty of new content will become available including a demo of the highly regarded Gran Turismo 5 Prologue!